David Purdon set up baking, lifestyle and travel website BakingBar.co.uk in 2010 to provide simple, easy to follow recipes, reviews and featured articles. His baking blog has well and truly risen to the challenge and he’s amassed over 37K followers on Twitter and is working for large international companies such as Neills Flour, MYPROTEIN, CakeBoss and many more. BakingBar has also recently been signed up to write for The Huffington Post and Buzzfeed UK. You do not need to go to a hotel to enjoy Afternoon Tea with your friends or family. In fact we prefer it so much more in our own home or garden, especially in the wonderful weather we are having at the moment. Although hotels are offering better and better packages for Afternoon Tea for larger groups if you don’t fancy opening up your own home to all your family and friends at once. You simply cannot be the hostess with the mostess if you don’t have the basic survival kit. A tiered cake stand is a must to displaying all the goodies that you are offering to your guests. For the best possible look think tiered according to size. Put the largest items on the bottom tier and work your way up according to size. Normally the biggest items are sandwiches (cut into triangles without crusts) so these would go on the bottom tier. 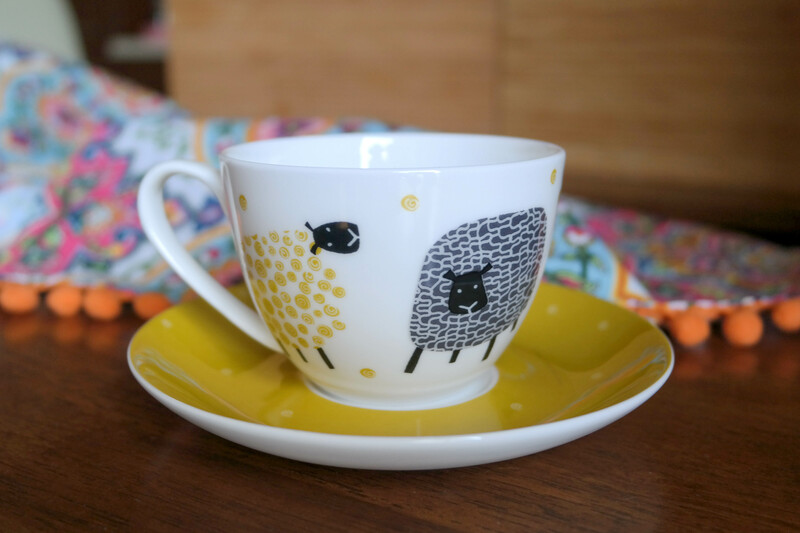 We love Ulster Weavers Dotty Sheep range. Including this wonderful Dotty Sheep Two Tiered Cake Stand. A hurried brew is fine straight from the kettle but Afternoon Tea is a different affair. Serve your tea from a cute teapot with matching cups and saucers and you will create plenty of conversation. With afternoon tea the more vintage the teapot the more attractive the afternoon tea seems. People love to see vintage styled items at Afternoon Teas. It invokes great memories for all. We love Ulster Weavers Dotty Sheep range. They have an incredibly cute Dotty Sheep Teapot. Afternoon tea goes above and beyond your basic cuppa so go all out and transform the area you are using. Whether you embrace vintage styles or prefer a more modern look it’s easy to dress your table based around your favourite colour scheme or print patterns on tableware and textiles. Make the table the centrepiece of the afternoon and you’ll find your guests don’t want to leave. We always opt for a really good quality and designed tea towel under some of the crockery instead of a full table cloth which can look a bit dated. 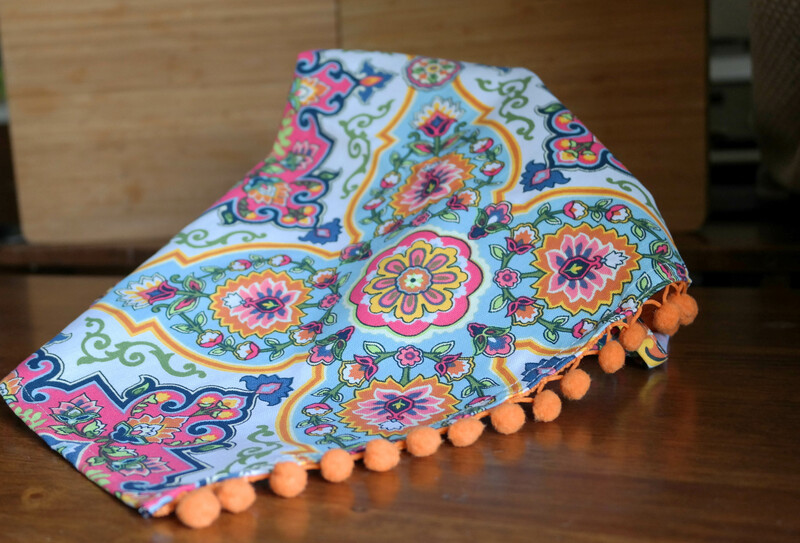 We love this Moroccan Tiles Tea Towel from Ulster Weavers. This is a great accent piece for the table. If it’s an adult only tea party then you could add a twist to traditional tea and serve cocktails from your teapot instead. But we far prefer the idea of tea. Cocktail tea party is better suited for later afternoons when you know the party is going to go on into the evening. Needless to say you should not do this with your grandparents, reserve this sort of Afternoon Tea for your close friends. 5. What tea should I use? This is one of the most popular questions we get asked. We pride ourselves in bring tea connoisseurs. I have personally tried hundreds of types. Whittard of Chelsea or Adagio Teas are a great stop to find a huge variety. It is normally standard to stick to black tea varieties rather than the green and white teas. BakingBar have some foolproof Afternoon Tea recipes. The key is something easy to slice and serve and something that goes great with tea. We think that loaf style cakes are perfect. They slice beautifully and look the part.